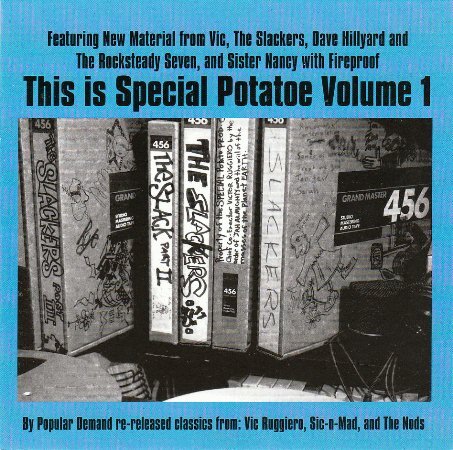 Contains the Slackers tracks "When I Find a Place Where I Belong" and "Dub TOO"
This compilation was one of the first releases on Special Potato (the Slackers' own label). 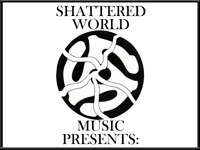 There are a couple of exclusive Slackers tracks on here. Very good comp overall. No vinyl version - just CD.